All the Hydration You Hands and Nails Have Been Craving! The Mini Hydration Kit is the perfect way to get your nails on some massive hydration (while saving money!). 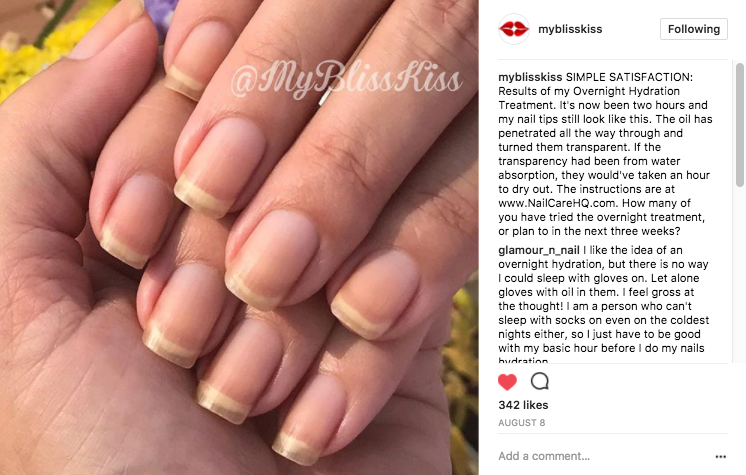 Ana’s Overnight Hydration Hydration Technique is a healthy nails game changer. This is the perfect solution for nails and skin that are in need of some serious hydration. And let's face it. That includes pretty much everyone! 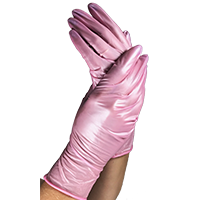 Plus we will throw in a FREE pair of Ana's favorite Pretty in Pink nitrile gloves so you have everything you need to get started! Strong nails BEND, not break. 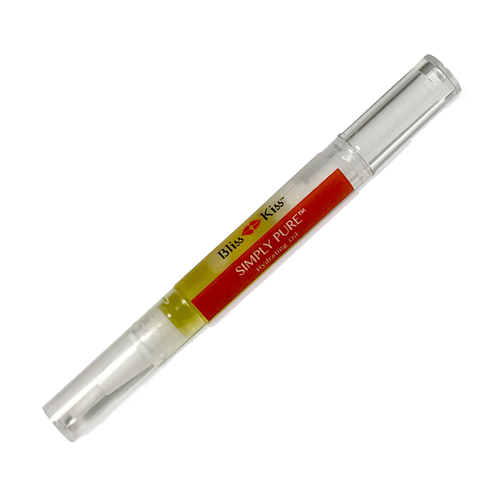 Simply Pure oil pen is the perfect, portable way to get nail hydration wherever you are. BOOM! 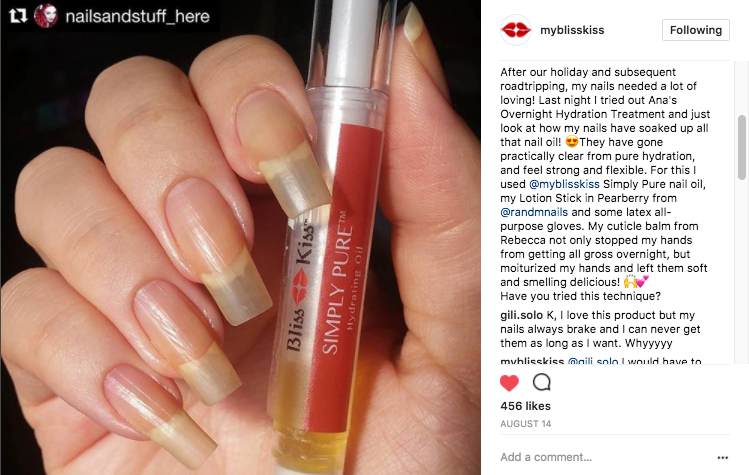 You're set up for nail hydration success! The Overnight Hydration Kit comes with Fragrance Free "liquid gold" so you can get the benefit of this jojoba-laden hydration to make it easier on yourself to get the longer stronger nails you really want. I really enjoyed the simply sealed. I plan on buying that in a bigger package. I love my Mini Hydration Kit! I use mine 1 to 2 times per week. I live in Minnesota and we have cold dry winters and hot weather in the summer and this kit healed my dry hands! I never want to be without it!